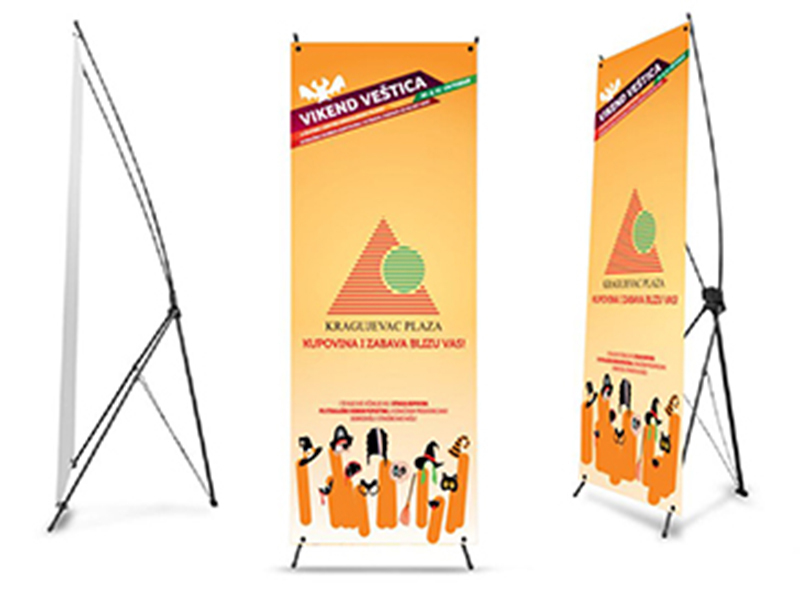 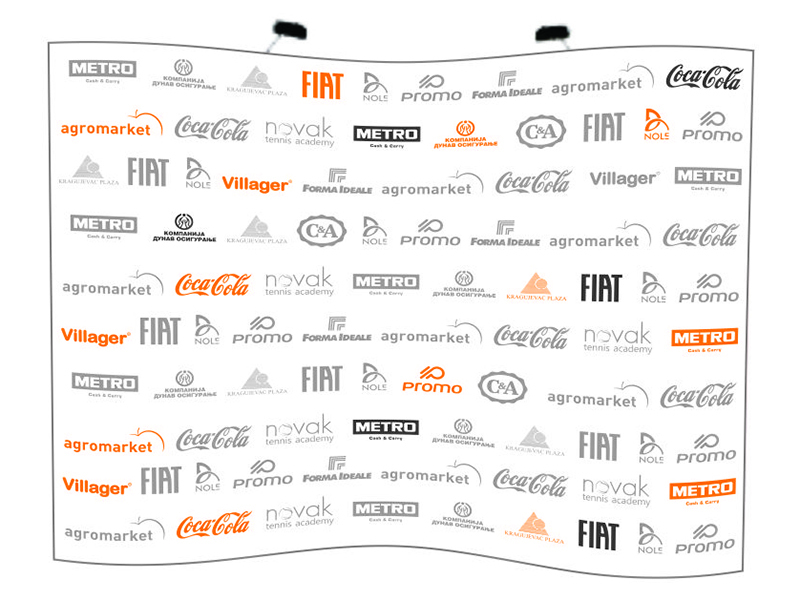 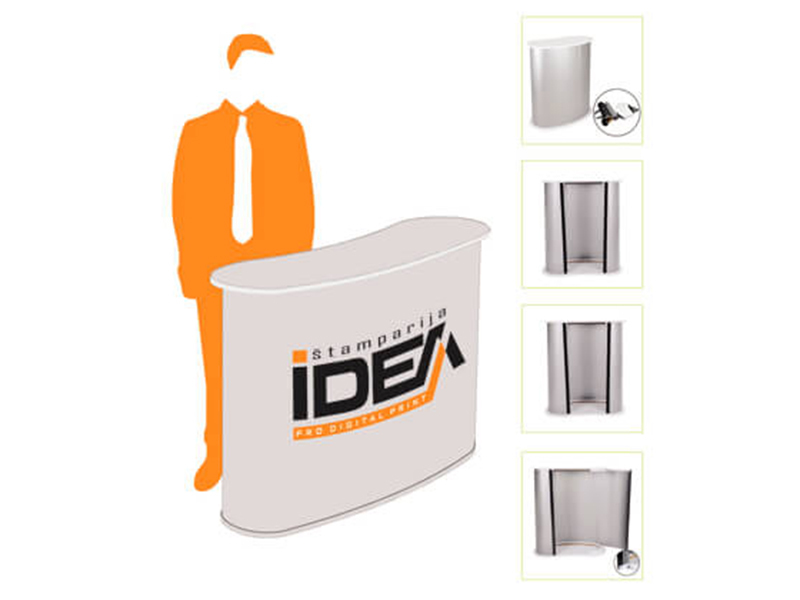 Gain more attention for your company - simple, practical, economical! 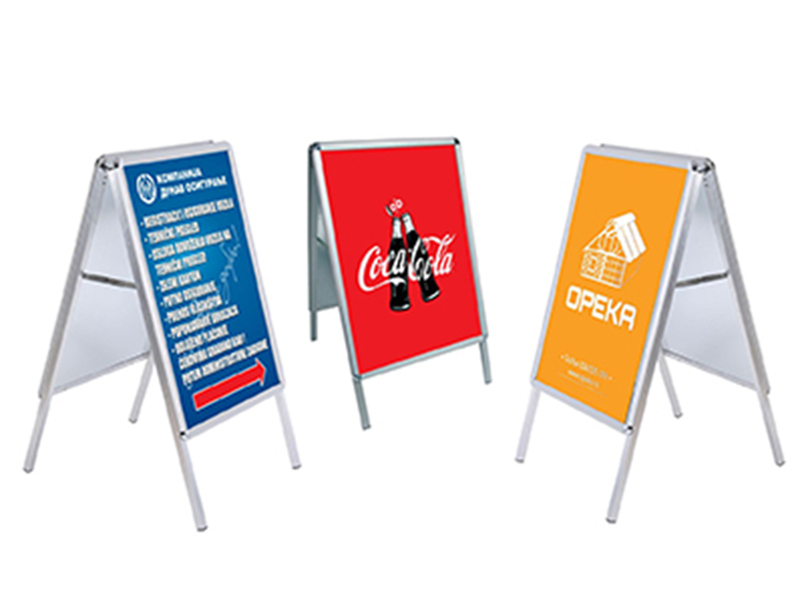 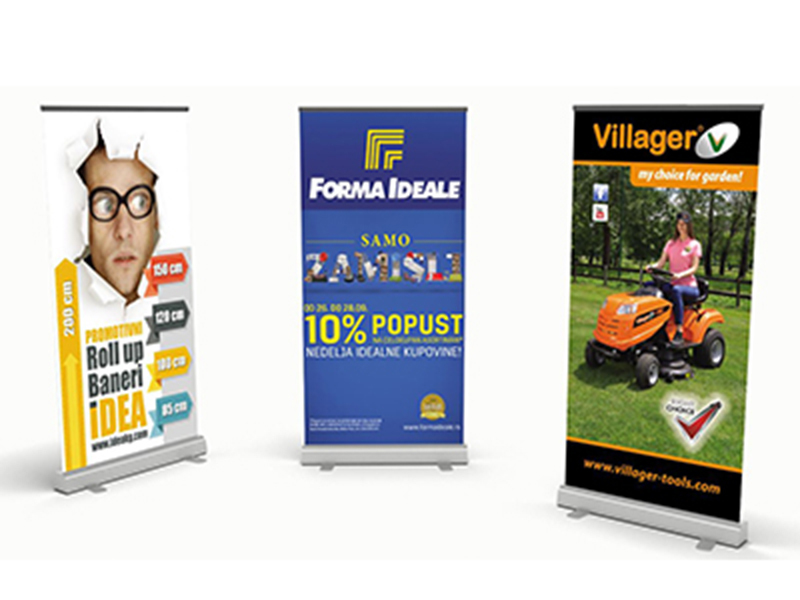 Promo displays IDEA provide you with a very economical and easy way to display your company or product in the best possible way. 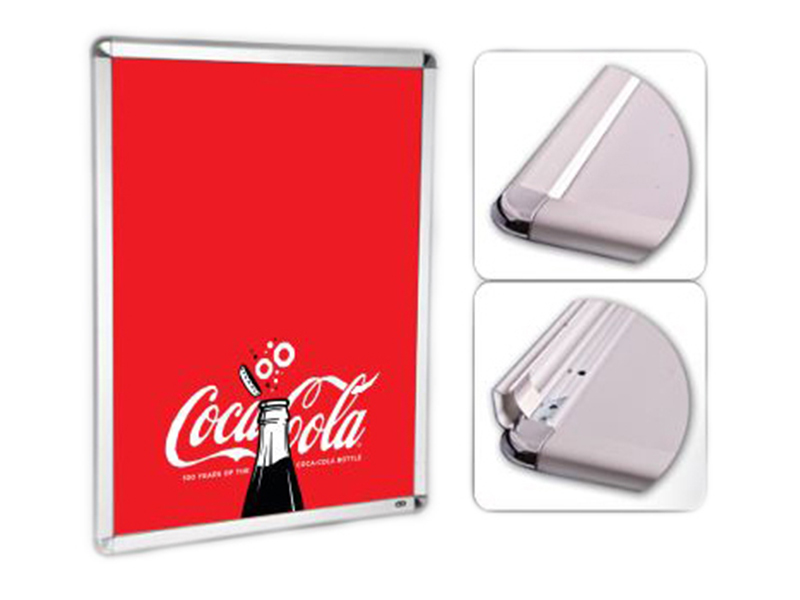 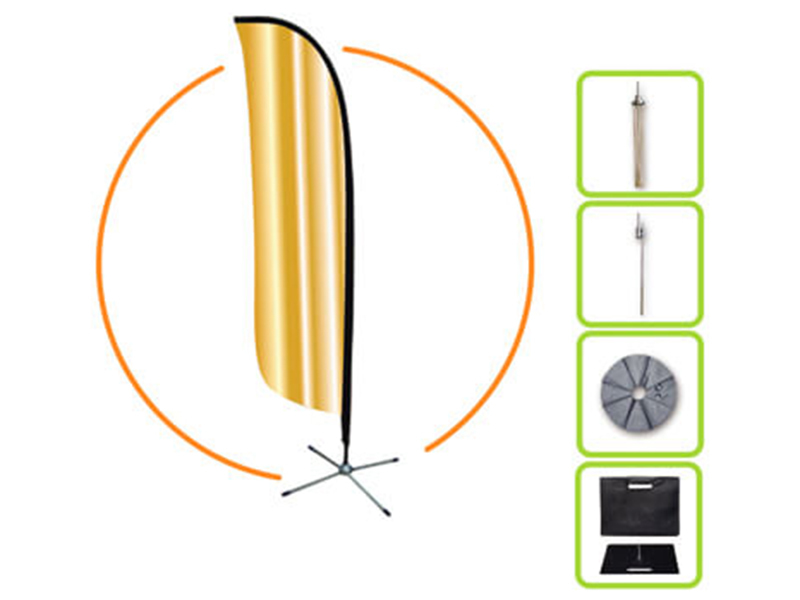 All our displays come in easy-to-carry bags and are easy to install/disassemble.